Buenos Aires, 1966: Argentina is on the brink of a military coup, and Vera Kelly is in the heart of the city, a CIA spy posing as a university student by the name of Anne. She spends half her time smoking cigarettes and listening to wiretaps of Argentinian officials, and the other half attempting to enmesh herself in the lives of the popular Román and his charismatic girlfriend, Victoria, both students suspected of being recruited by the KGB. As political tensions heighten and things begin to fall apart, Vera must find a way to save herself and stop a terrorist threat from claiming any more lives. 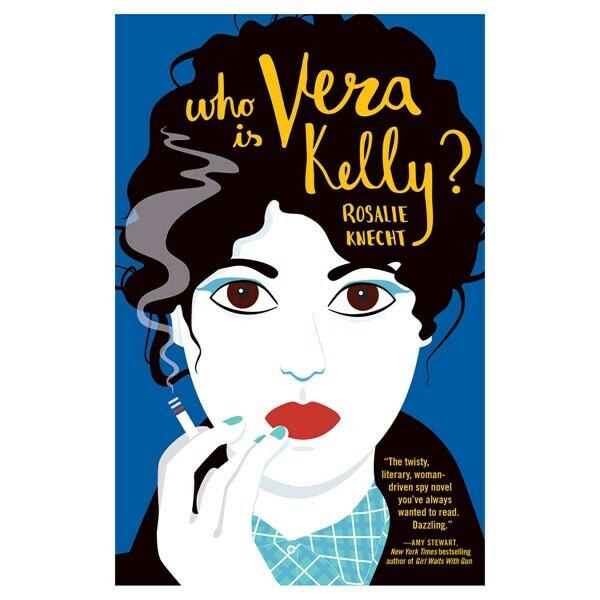 Interwoven with flashbacks to Vera's tempestuous teenage years and her young adulthood in NYC's underground gay scene, this exciting, female-driven spy novel is enthralling and singularly entertaining.